@aby_ko is on Carousell - Follow to stay updated! 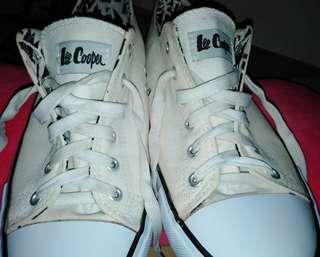 Original Lee Cooper Sneakers For Sale. 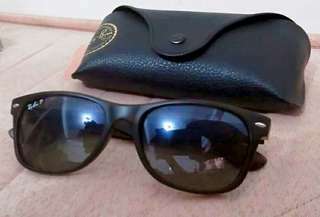 New Arrival. 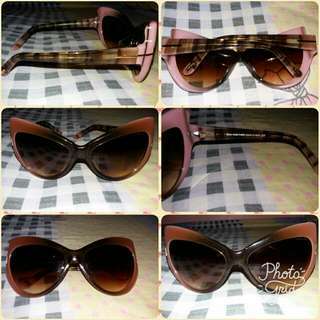 Pm Me for Inquiries. 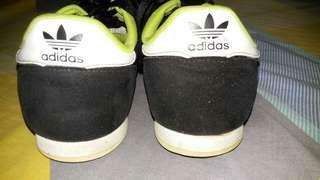 Original Addidas Shoes for Women. 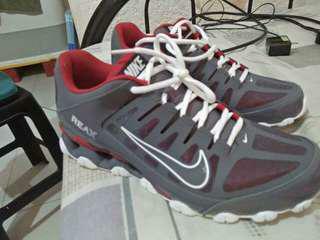 Used 2x but not abused. Rush! Hindi kasi nagagamit. Pm me for those who are interested. Thanks! 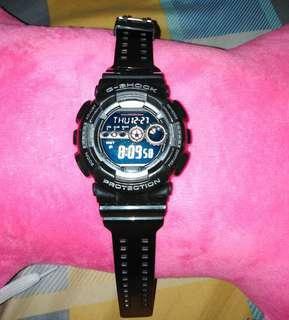 Original G-Shock Illuminator Watch for Sale. Pure Black. Used But Not Abused. PM me for Inquiries! 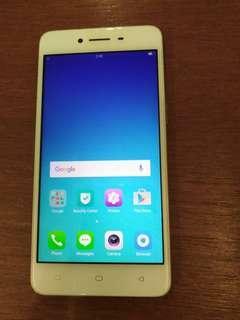 Selling My Oppo A37, As is. 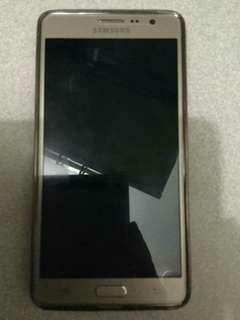 Magpalit na kasi New phone. Thanks. PM me for inquiries! 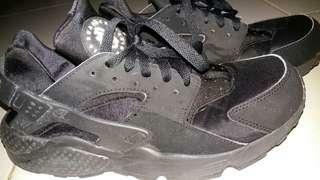 Nike Huarache Origanl. Used 3x but not abuse. Pure black. Rush! PM me for those who are interested. THANKS! SALE NA PO! LOWER PRICE NA SIYA. As is. No Case but has a Wipe on it. Slightly used 2x. 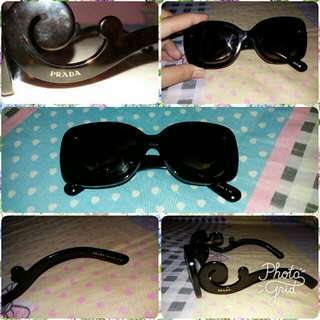 Original Prada Shades For Sale. Pm me for inquiries. Negotiable.